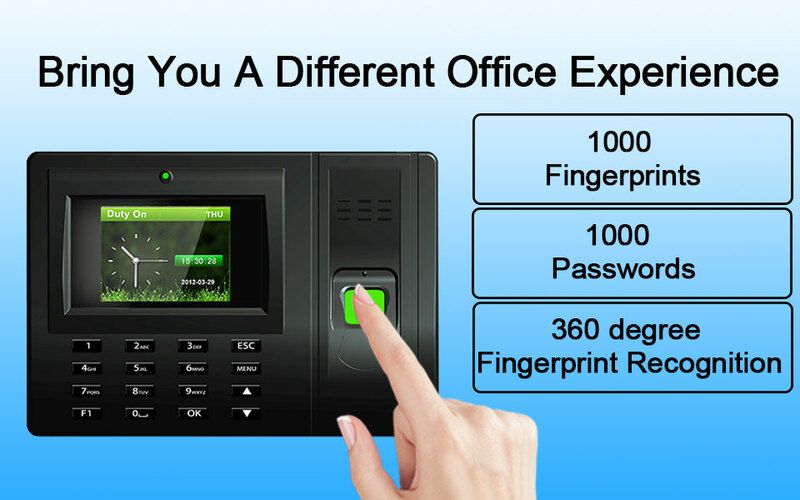 ◆Easy to install,Easy to learn, reasonable price . 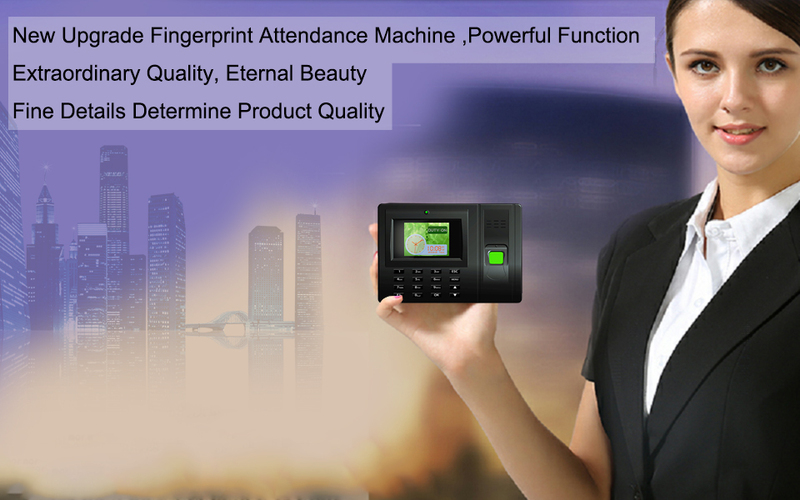 ◆No need of software, easy operation, a convenient machine for enterprises. 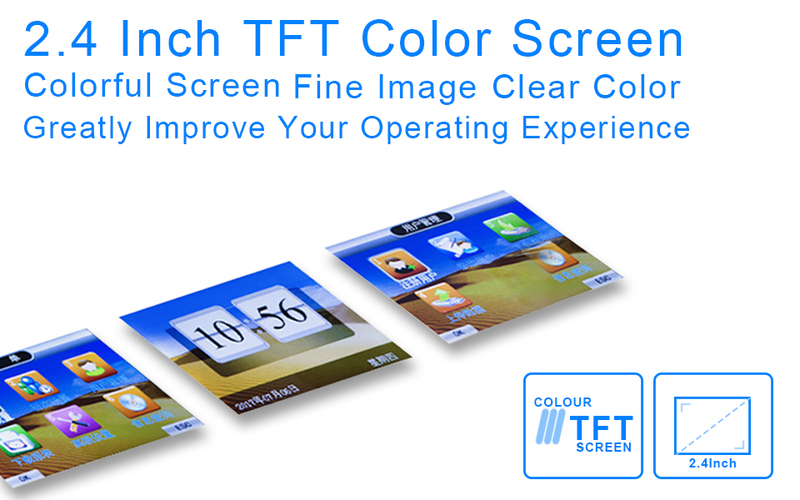 ◆2.4-inch TFT color screen, support USB flash drive download. 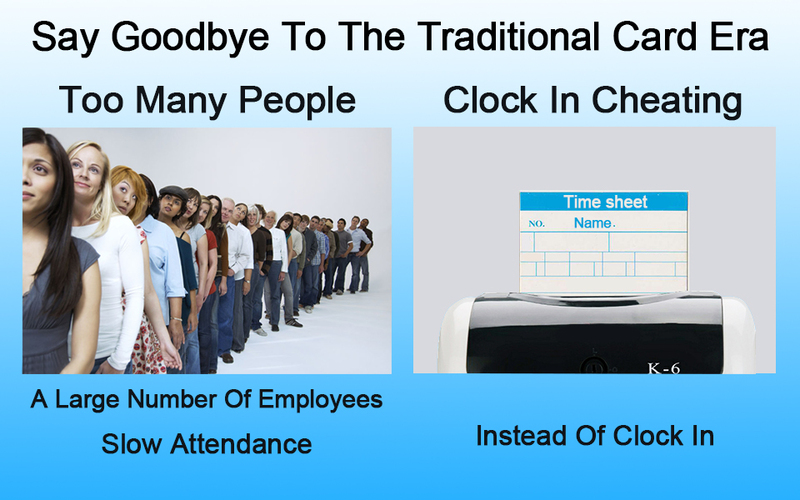 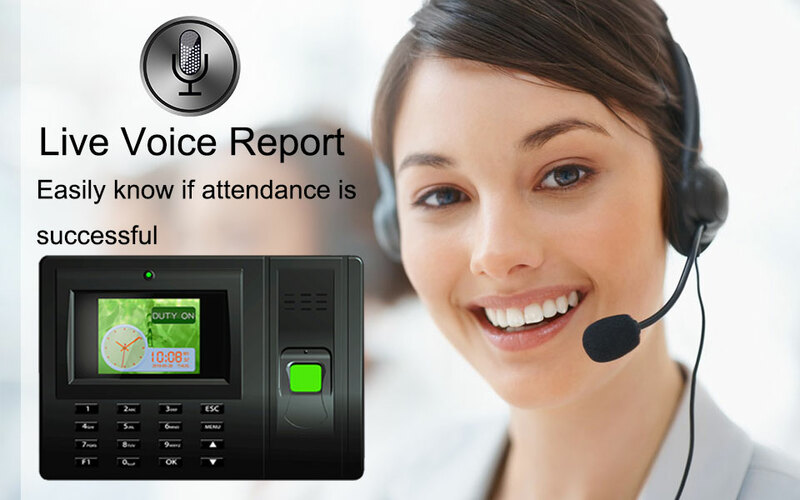 ◆It helps enterprises solve the problem of checking on work attendance. 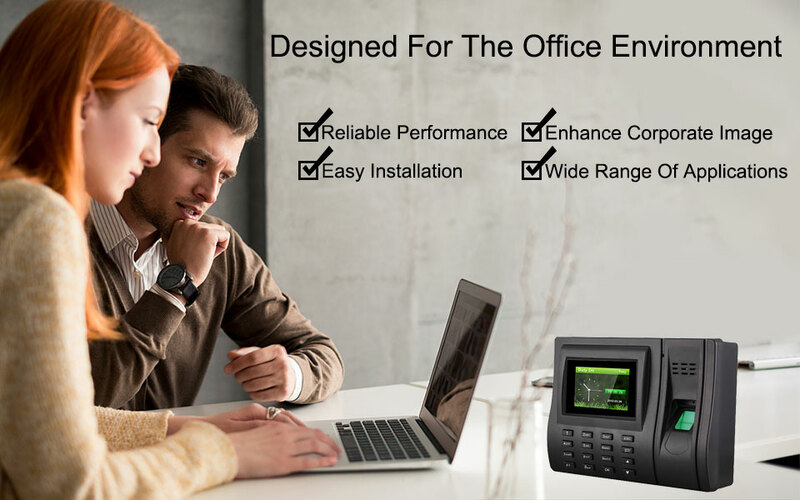 ◆Suitable for the entrances and exits of office, factory, hotel, school, etc. 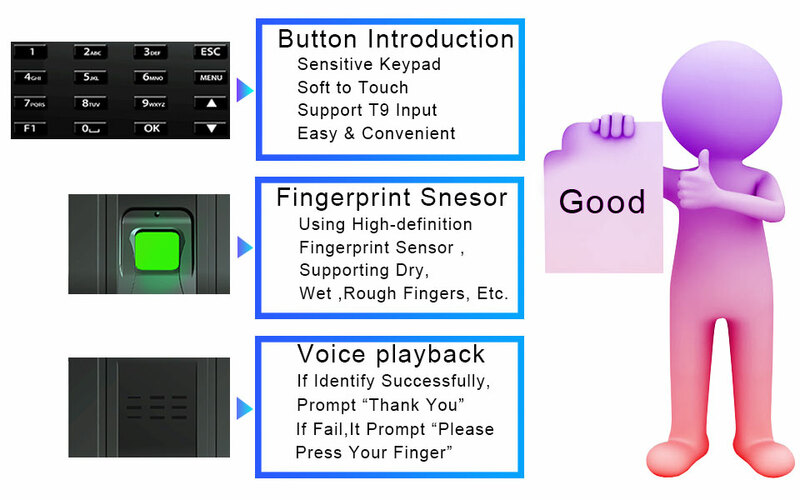 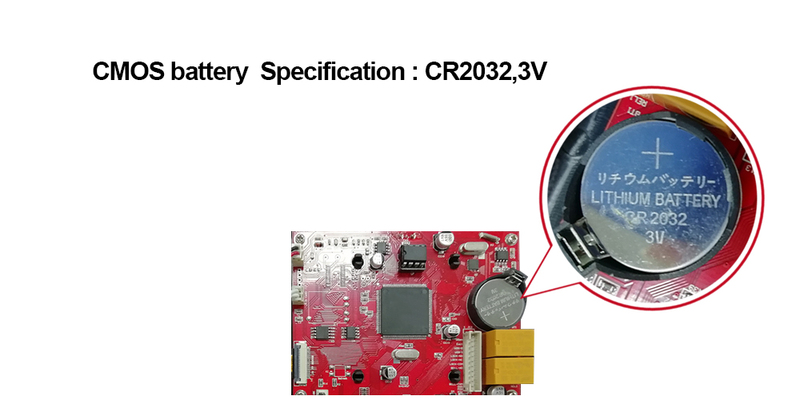 ◆Adopting energy-saving fingerprint sensor and power management function, makes the product perfect. 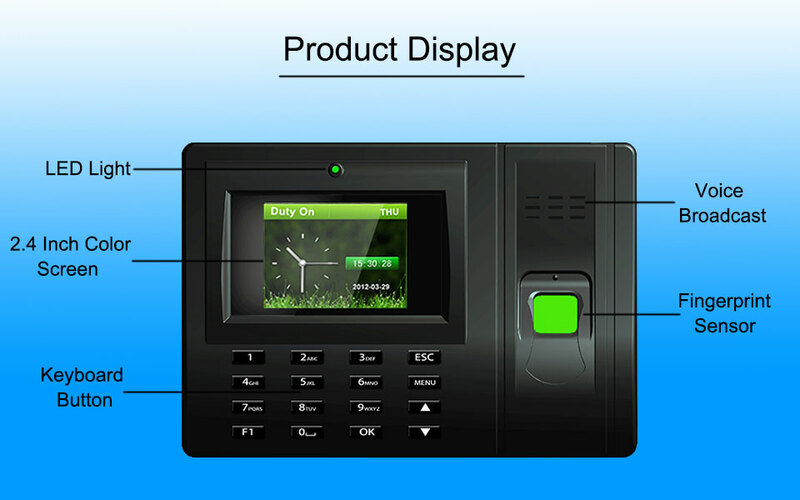 ◆Editing information in the machine, such as name, departments, divisions, attendance reports can be directly output by USB flash disk .